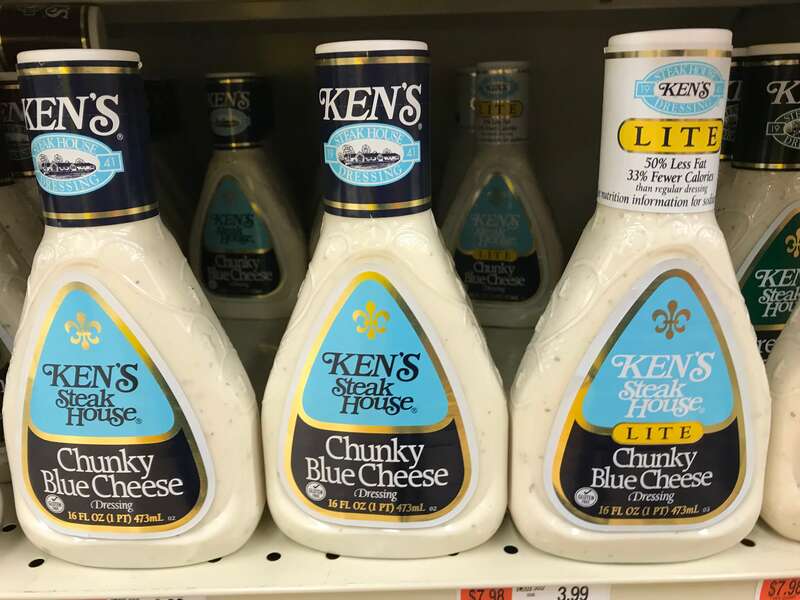 For $0.67 each I may give these a try! 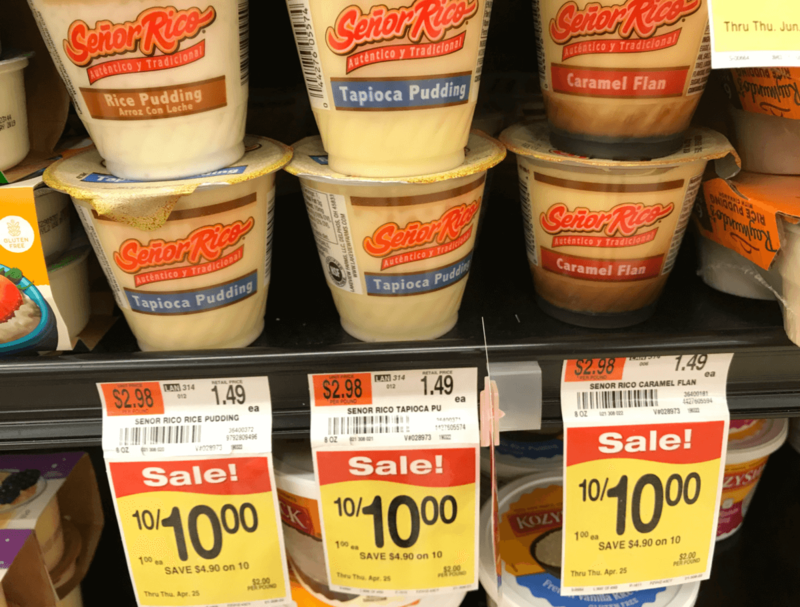 This week at Acme Senor Rico Rice or Tapioca Pudding or Caramel Flan 8oz cups are on sale 10 for $10.00 (We don’t have to buy 10 to get the $1.00 sale price) Use this $1/3 Senor Rico Single Serve Desserts, exp. 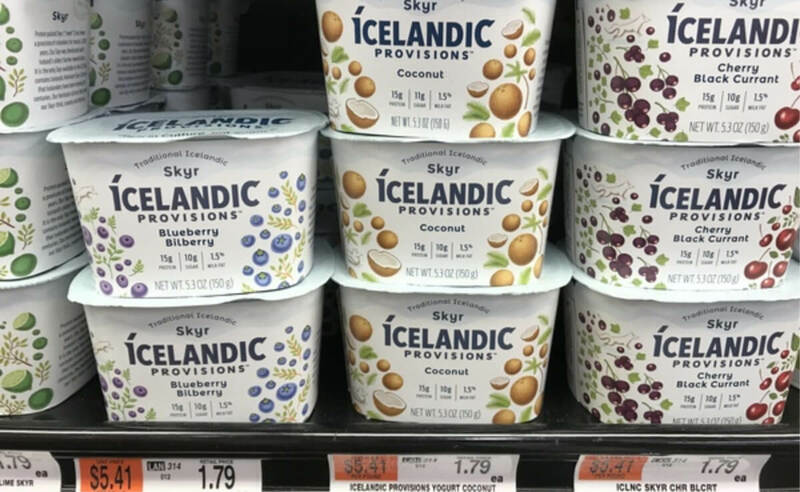 Varies to get them for... Read More Read more about Acme Shoppers – Senor Rico Rice or Tapioca Pudding Cups Just $0.67! Still need a little something for the Easter Baskets? This week at Acme Tic Tac Gum is on sale 10 for $10 (We don’t have to buy 10 to get the $1.00 sale price) After coupons, we can get these for FREE! 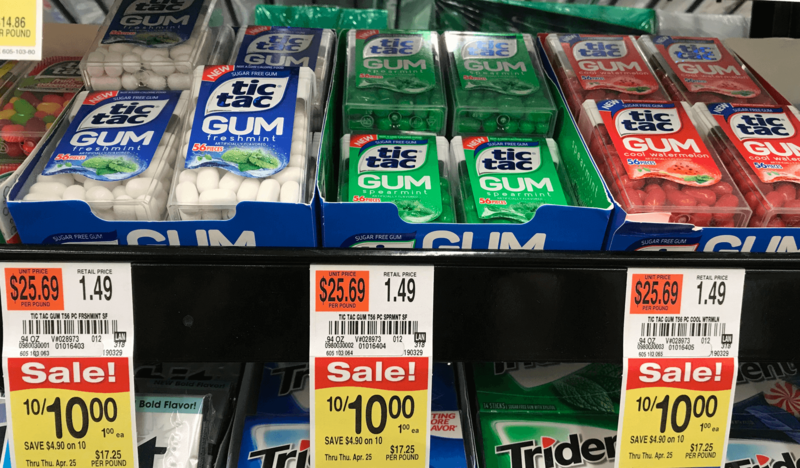 We have the following offers available: $0.50/1 Tic Tac GUM or Tic Tac mints,... Read More Read more about Acme Shoppers – FREE Tic Tac Gum FREE! Turkey Hill Unsweetened Iced Tea FREE at Acme! Here’s an easy great deal to add to your Acme list this week. 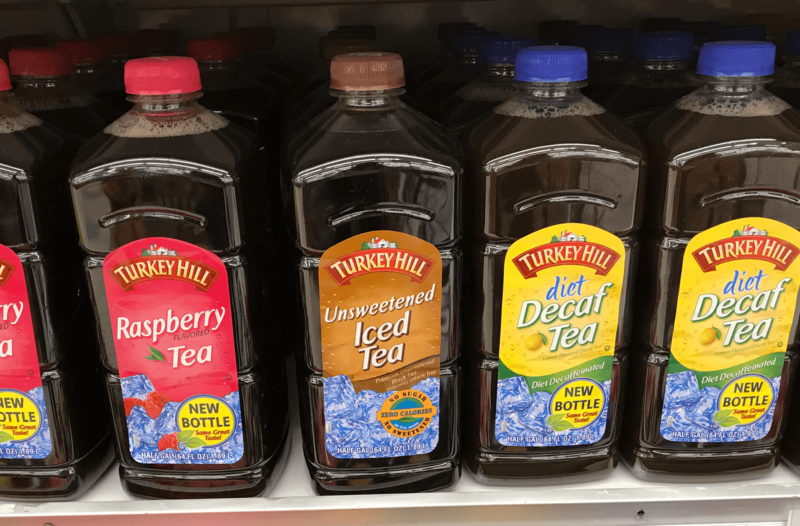 Turkey Hill Iced Tea or Lemonade 64oz is on sale 2 for $3.00 (We don’t have to buy 2 to get the $1.50 sale price) Grab the unsweetened variety & use this $0.75/1 Turkey Hill Half Gallon Turkey Hill UNSWEETENED or UNSWEETENED... Read More Read more about Turkey Hill Unsweetened Iced Tea FREE at Acme! This deal doesn’t stink at all! 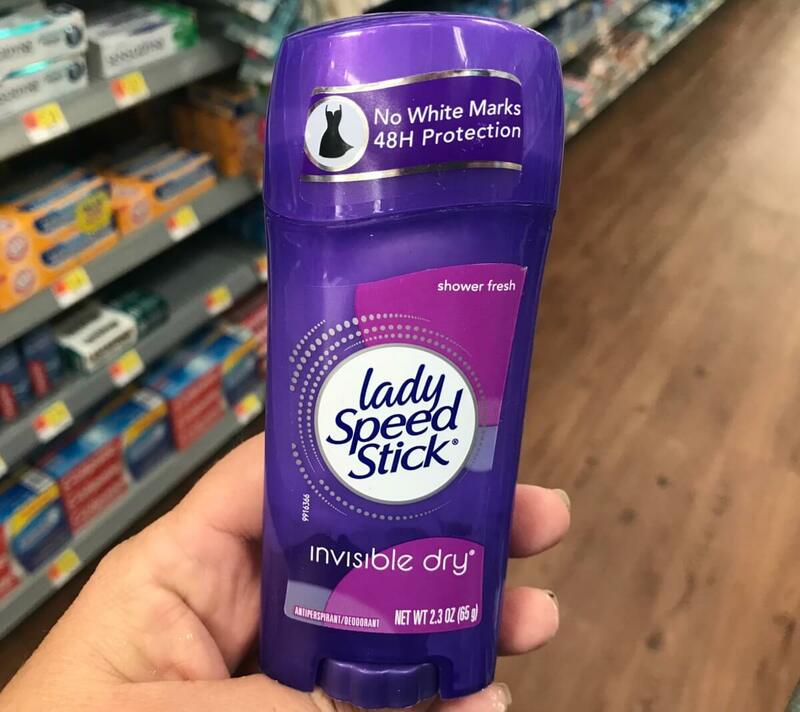 This week at Acme, Speed Stick & Lady Speed Stick Deodorant 1.4-1.8oz is on sale 10 for $10.00 (We don’t have to buy 10 to get the $1.00 sale price) Use this $0.50/1 Speed Stick Antiperspirant/Deodorant (excluding trail/travel size), exp. Varies to get it FREE! Always look for personalized J4U Acme... Read More Read more about Acme Shoppers – FREE Speed Stick Deodorant! 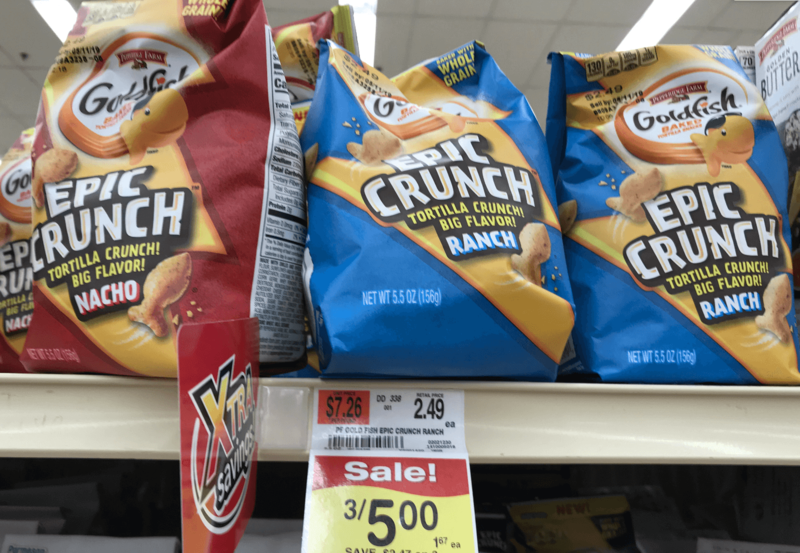 Chips Ahoy Thins $0.17 or Ritz Crackers Just $0.92 at Acme! Woot! Acme has some great store coupons on the front page of their ad this week. 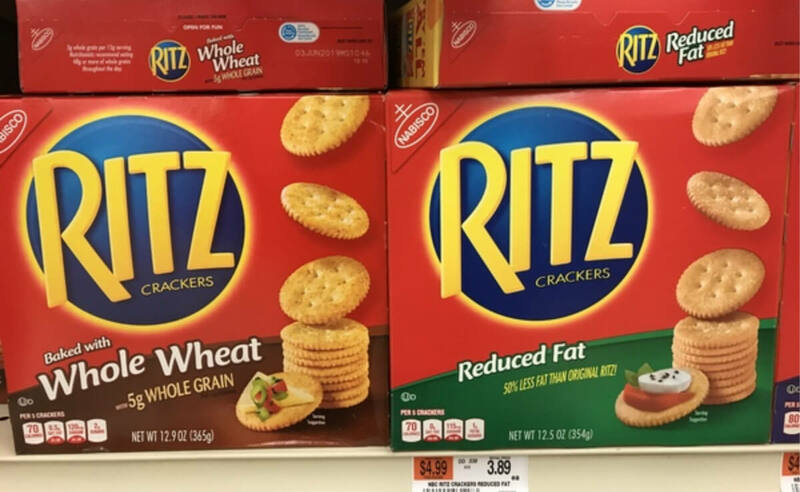 (We have the option to cut the ad coupons out, or to load them to our J4U account) There’s a store coupon for Nabisco Chips Ahoy & Ritz Crackers: 3 for $5.00 (must buy 3) We have the following offers available:... Read More Read more about Chips Ahoy Thins $0.17 or Ritz Crackers Just $0.92 at Acme! 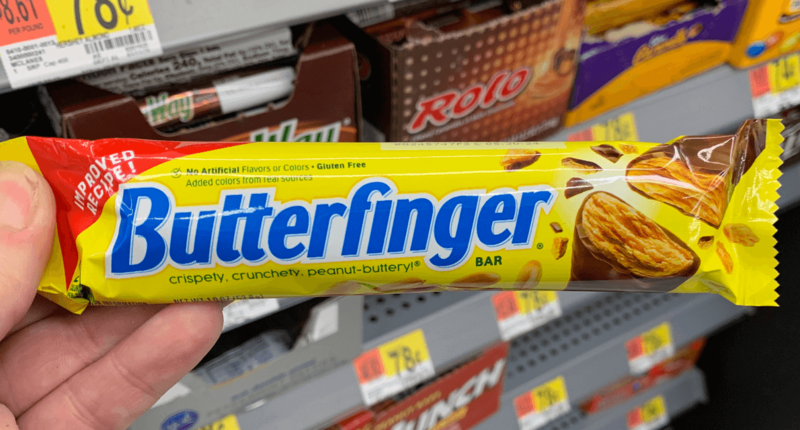 Nestle’s Crunch or Butterfinger Bars Just $0.45 at Acme! Woot! Cheap Candy for Easter Baskets! This week at Acme Butterfingers & Nestle Crunch Single Bars are on sale Buy 2 Get 2 Free. After coupons we can get these for just $0.45 each. Stock up! 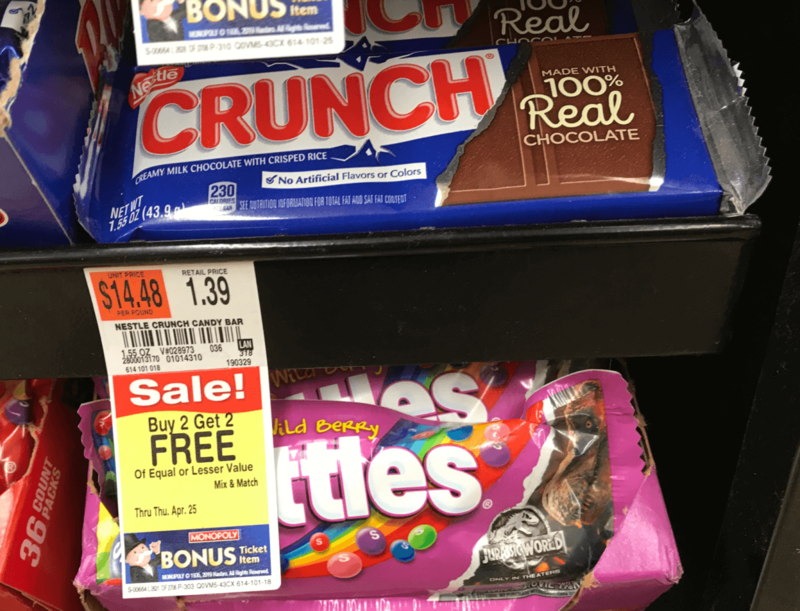 We have the following offers available: Save $0.50 on TWO (2) Butterfinger, Crunch, Baby Ruth, 100 Grand Singles and Share... Read More Read more about Nestle’s Crunch or Butterfinger Bars Just $0.45 at Acme! Colgate Toothpaste FREE at Acme! I love FREE Toothpaste! 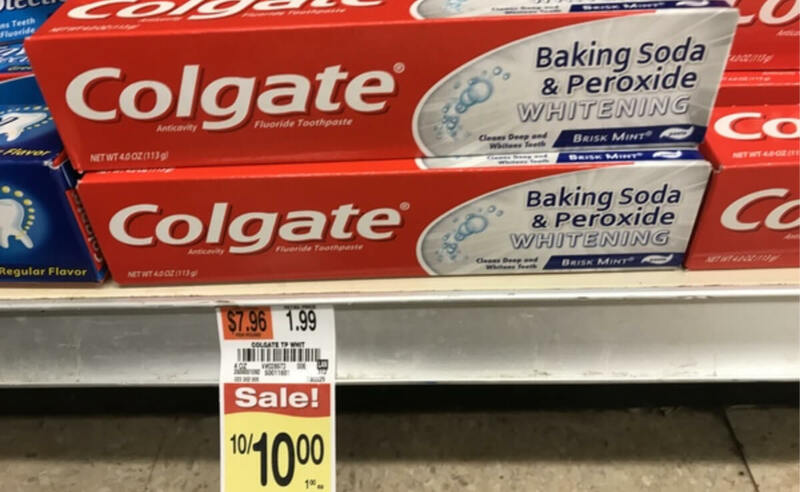 Colgate Toothpaste 4.0oz is on sale at Acme this week, 10 for $10.00. (We don’t have to buy 10 to get the $1.00 sale price) After coupons, this is FREE. Makes a great donation item! Stock up! 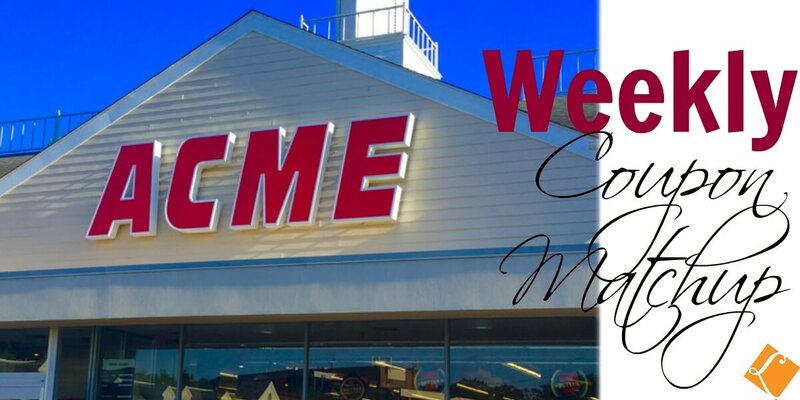 We have the following offers available: $0.50/1 Colgate Toothpaste 3.0oz+ (excludes 2.8oz and 2.8oz bonus... Read More Read more about Colgate Toothpaste FREE at Acme! 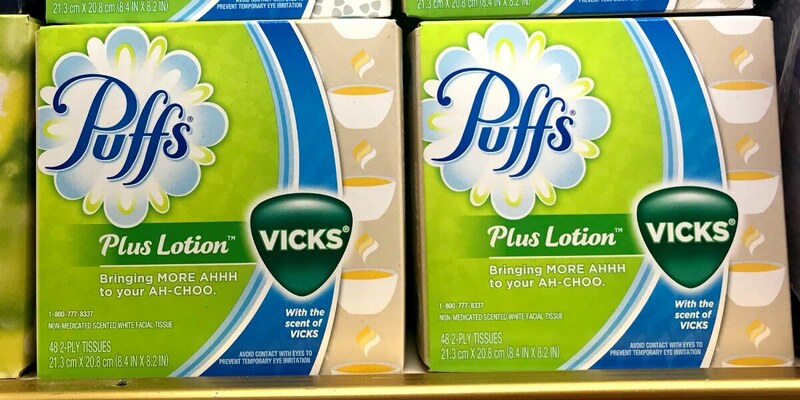 Puffs Facial Tissue Just $0.50 at Acme! Spring Allergies? Tissues for 2 Quarters! Puffs Facial Tissue Boxes (56-64ct) are on sale for $1.50 at Acme this week. 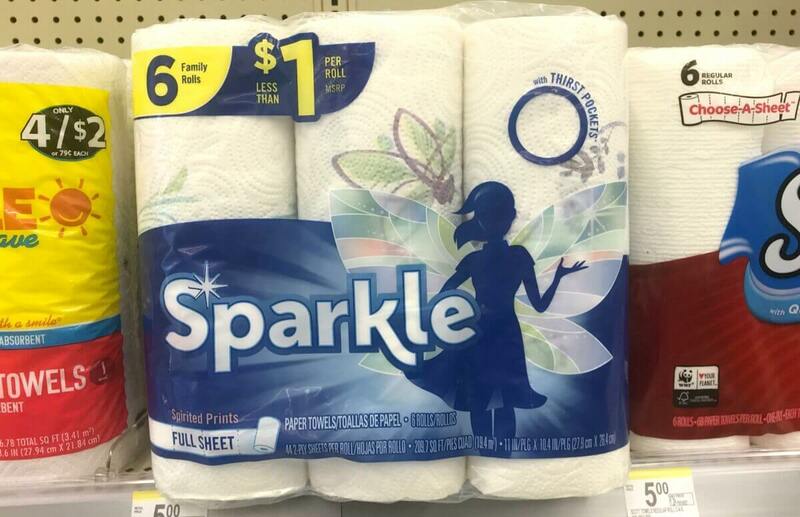 With the insert coupon, we can get these for just $0.50 per box. Stock up! 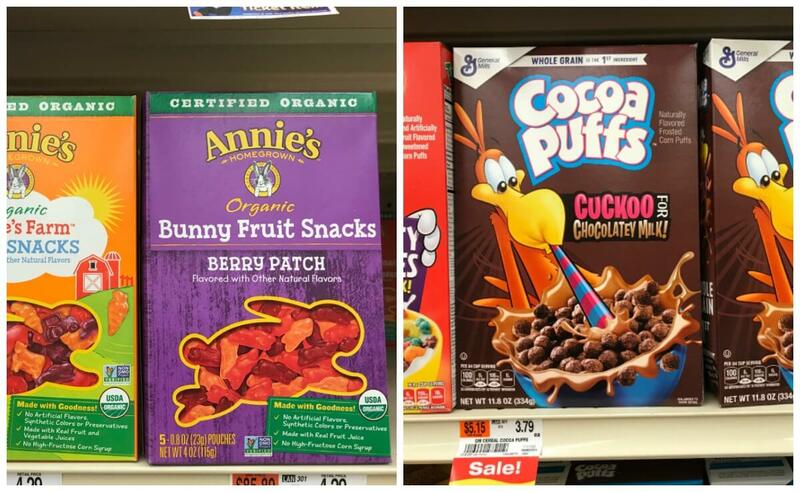 Puffs Coupons $0.25/1 Puffs Product (excludes Puffs to go, ets), exp. Varies $0.50/1 Puffs Facial Tissues (includes multi-packs) (excludes Puffs to... Read More Read more about Puffs Facial Tissue Just $0.50 at Acme! 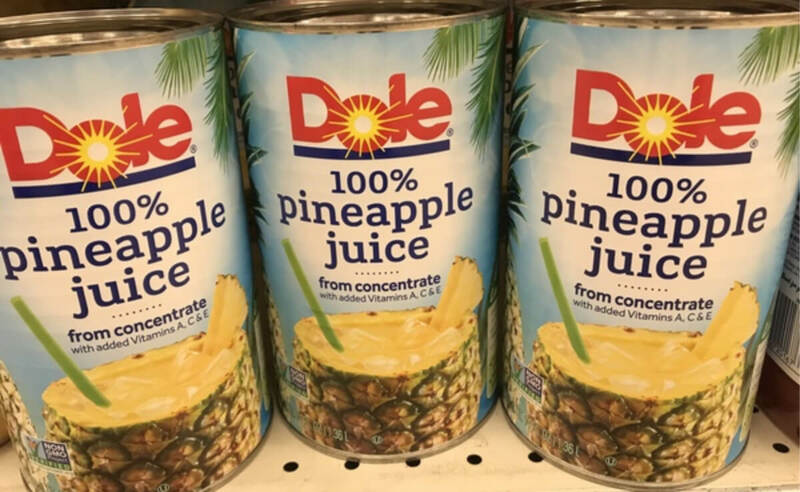 Acme Shoppers: Dole Pineapple Juice 46oz Just $0.70! Wow! Here’s an easy deal to add to your Acme list this week! Dole Pineapple Juice 46oz is on sale for $2.00. Use this Save $0.65 Any 1 DOLE® Canned Juice, exp. Varies to get it for just $0.70! Stock Up! Always look for personalized J4U Acme Coupons to possibly save even more! 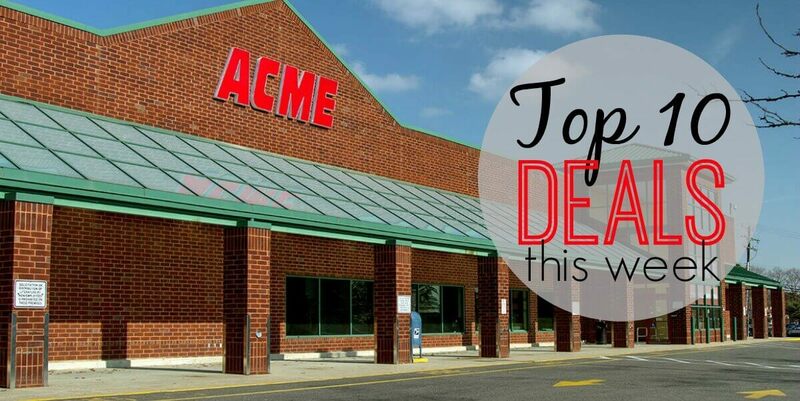 Here is... Read More Read more about Acme Shoppers: Dole Pineapple Juice 46oz Just $0.70! 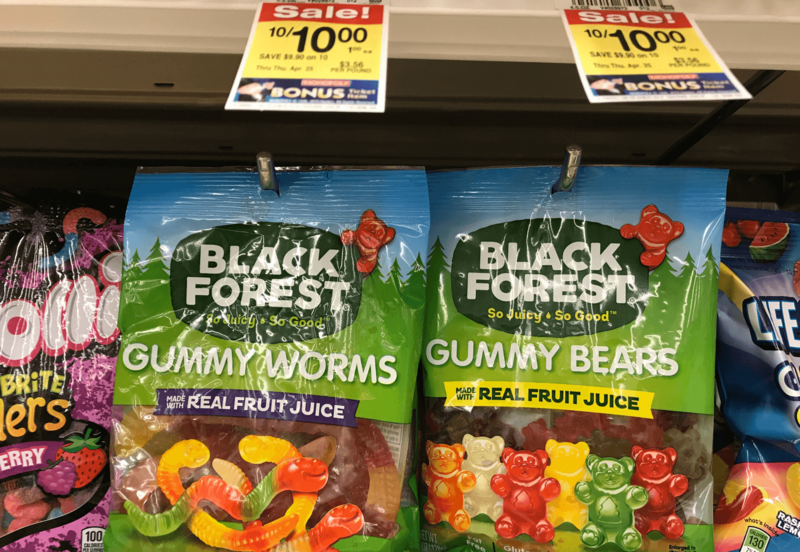 Acme: Black Forest Gummy Bears Thru 4/11! Acme: Nature Valley Granola Bars JUST $0.99 Each Thru 4/11! Acme: Dole Pineapple Juice JUST $0.70 Each Thru 4/11! 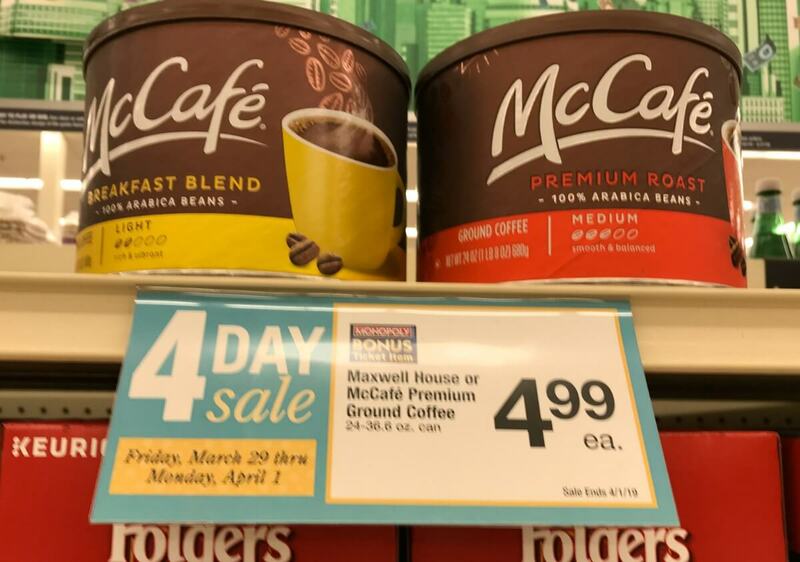 Acme Shoppers: McCafe Ground Coffee 24oz Just $3.99! 4 Day Sale! Wow! McCafe Ground Coffee is flying off of the shelf at my Acme! This is part of their 4 Day Sale that ends on Monday. McCafe Ground Coffee 24oz is on sale for $4.99. Use this $1/1 McCafe Coffee Product (not redeemable in McDonalds Restaurants), 1/20 SS (R), exp. 04/10/2019 to get it for just $3.99! Always look... Read More Read more about Acme Shoppers: McCafe Ground Coffee 24oz Just $3.99! 4 Day Sale! 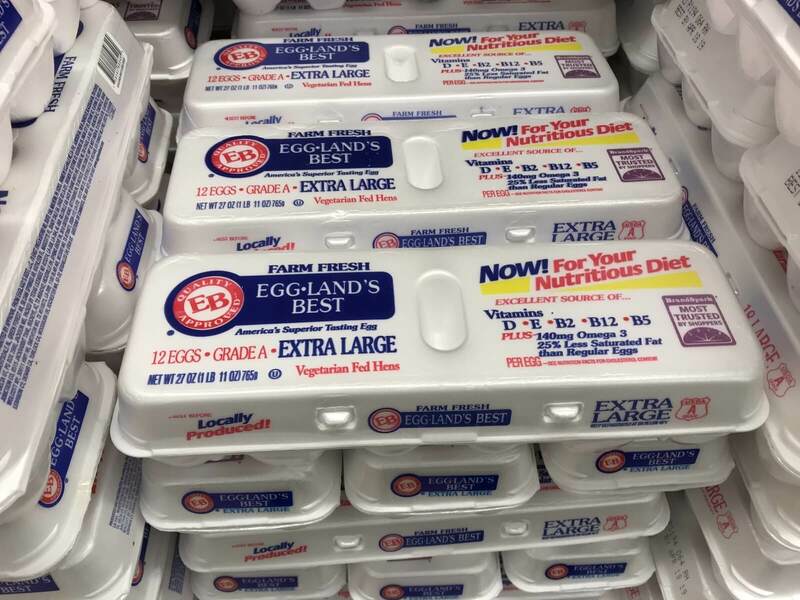 Egglands Best Large Eggs Just $0.88 at Acme! Wow! A Dozen Eggs for just $0.88 at Acme this week! Acme has Eggland’s Best Large Eggs 12ct on a sale for $1.88 each. Use this $0.50/1 Egglands Best eggs, 1/6 SS #2, exp. 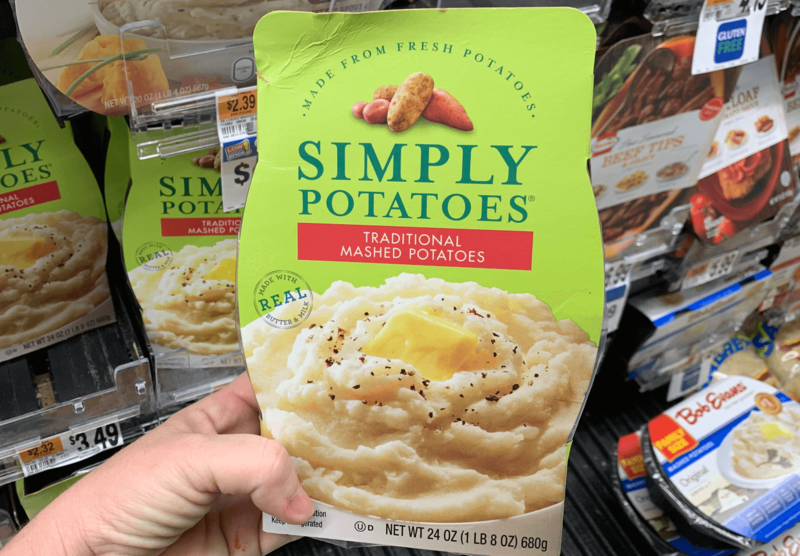 04/06/2019 insert coupon to get them for $0.88! Always look for personalized J4U Acme Coupons to possibly save even more! Here is your deal... Read More Read more about Egglands Best Large Eggs Just $0.88 at Acme!